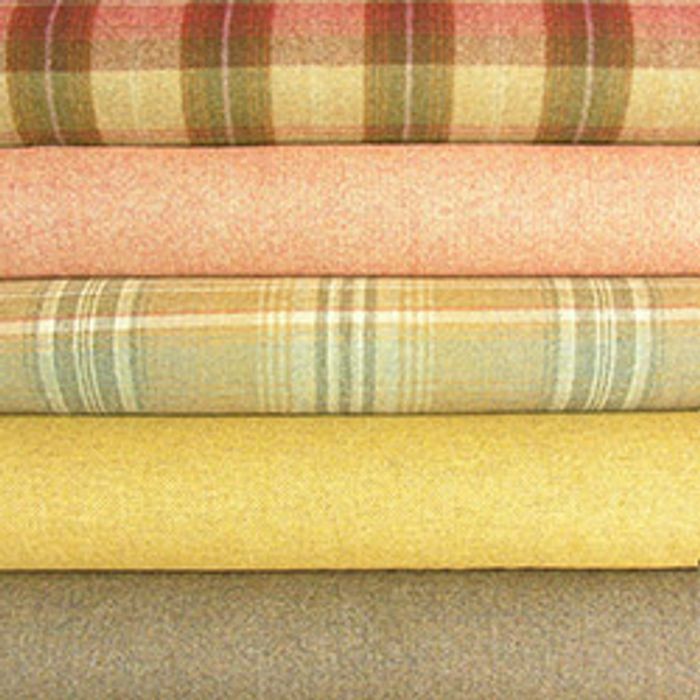 FREE 3x Fabric Samples from Tinsmiths; find the fabrics you’d like to sample, select "free swatch" (the price next to these are the full priced fabric, not the free sample). You then add to basket and checkout. Up to 3 free Samples per person; if you want to order more it is £4 for 4 - 12 Samples.